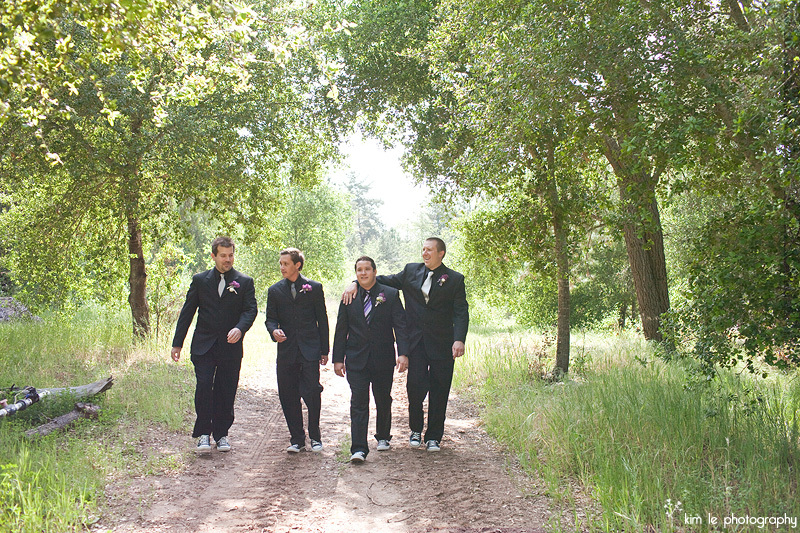 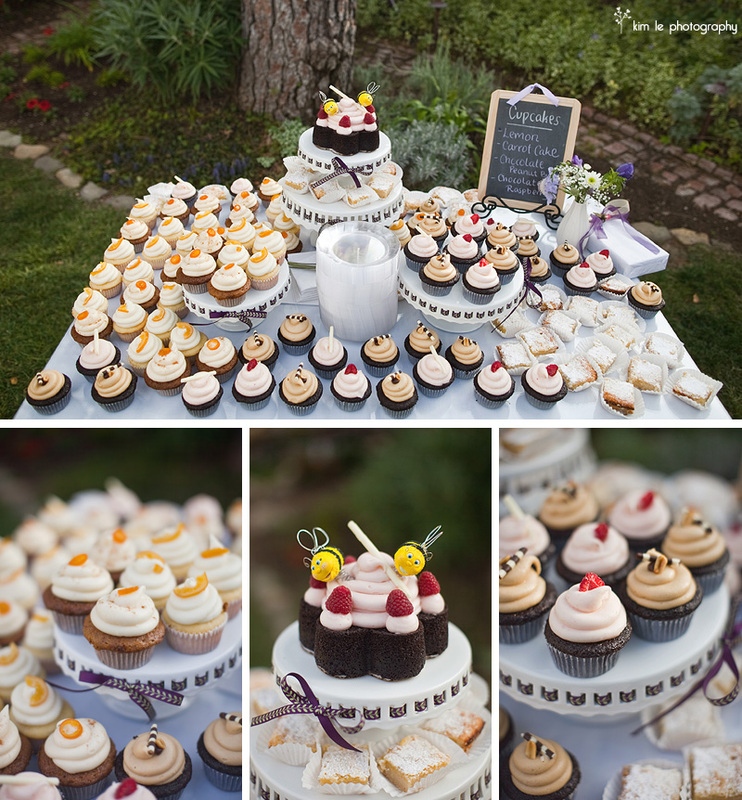 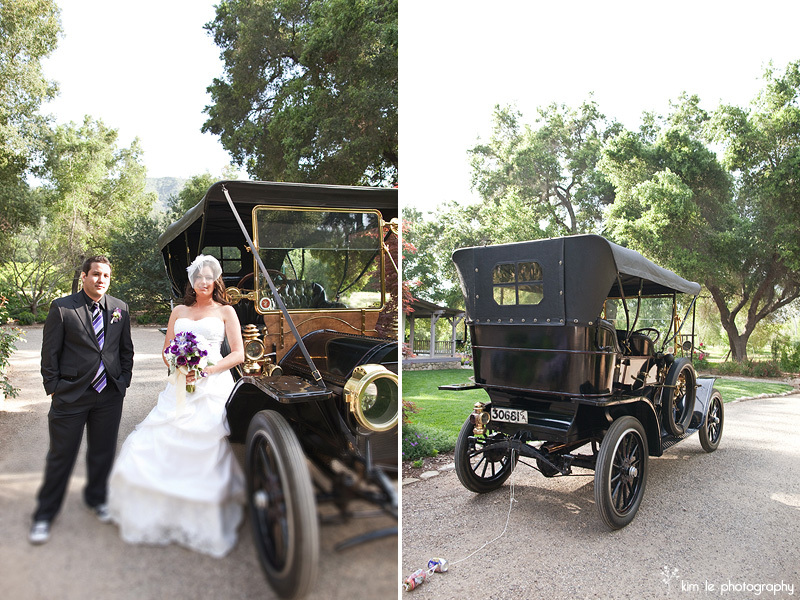 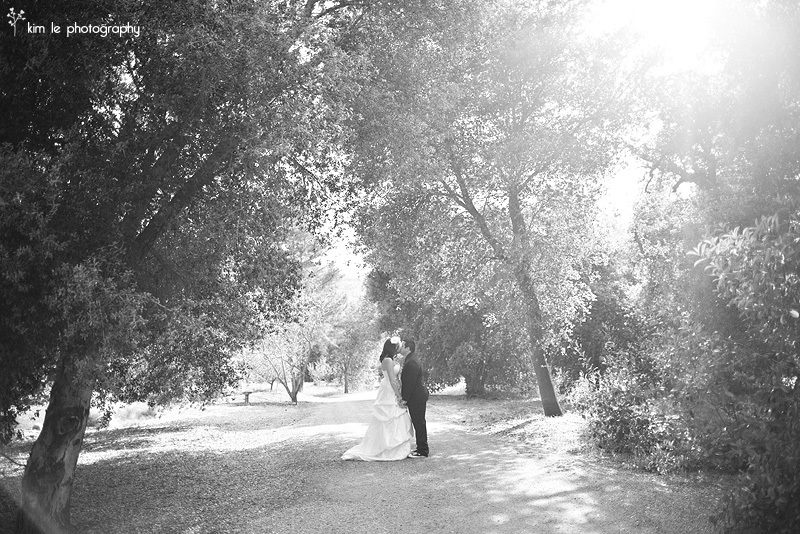 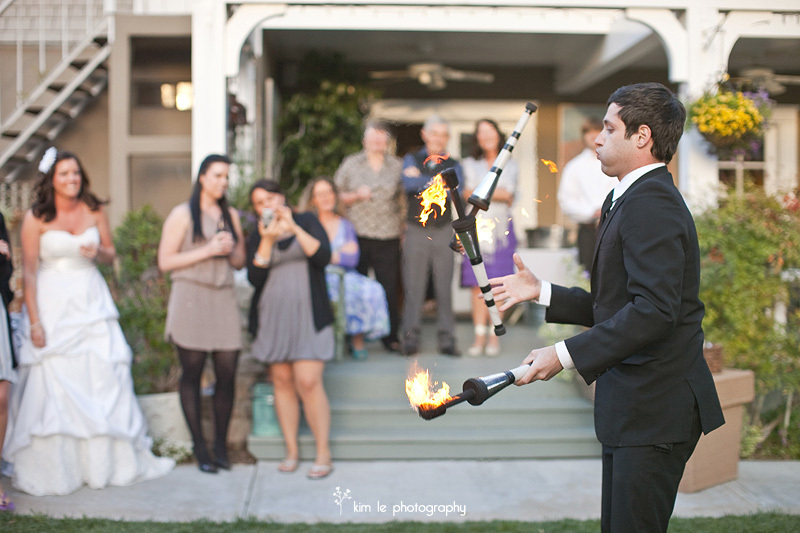 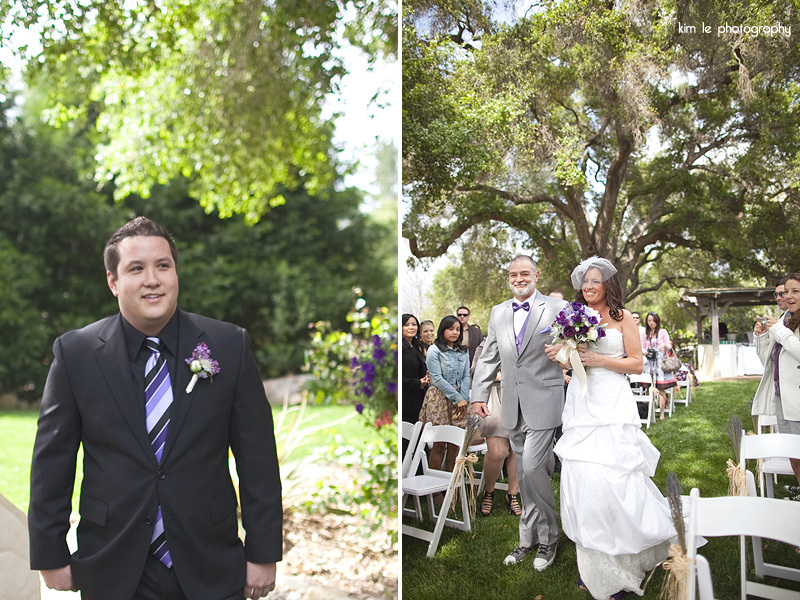 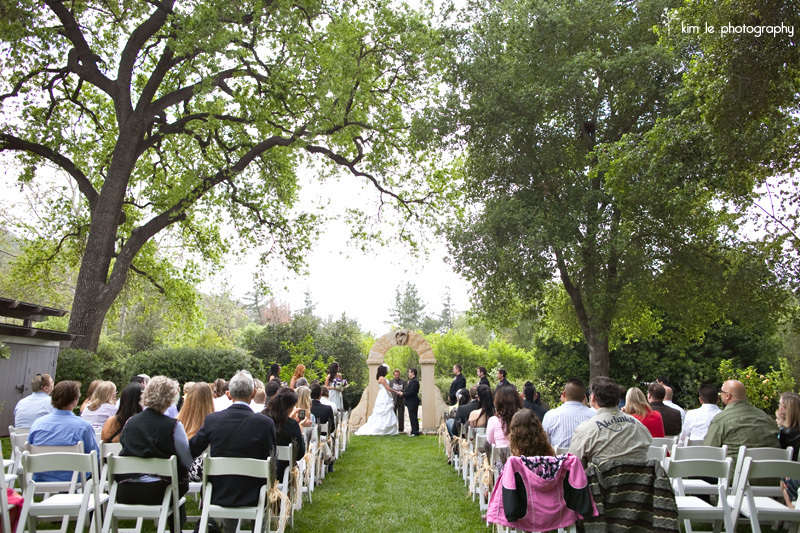 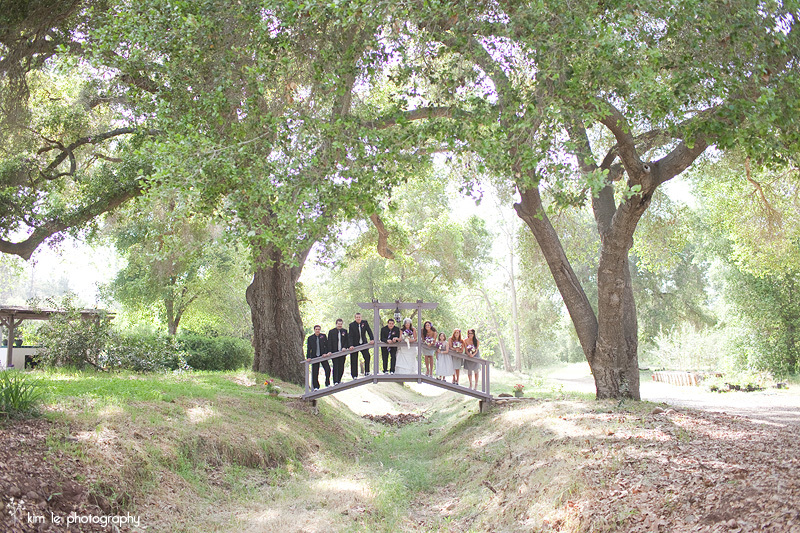 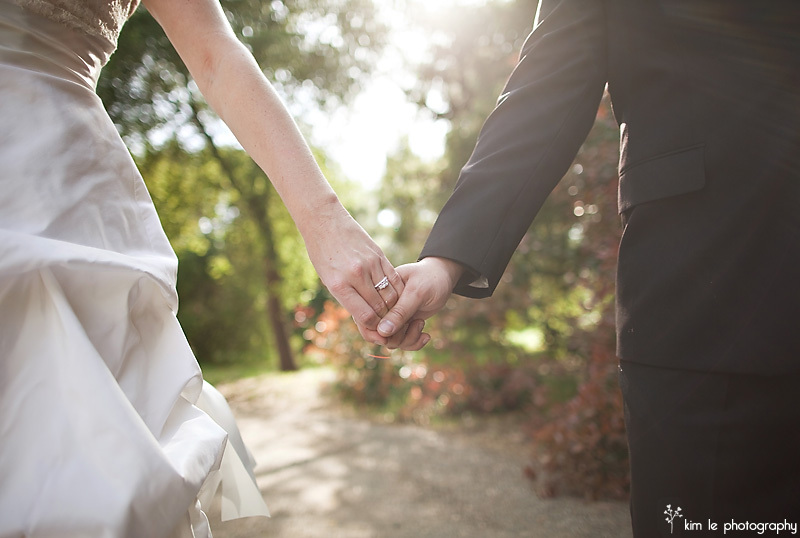 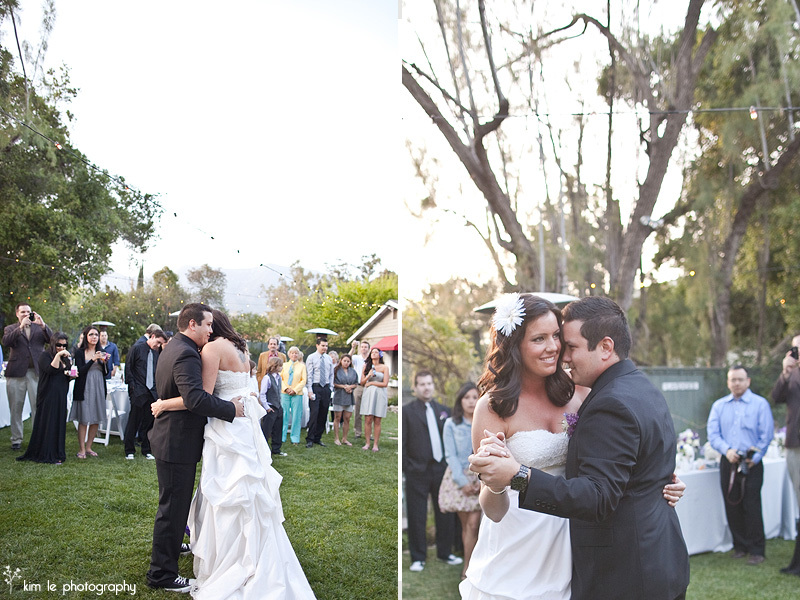 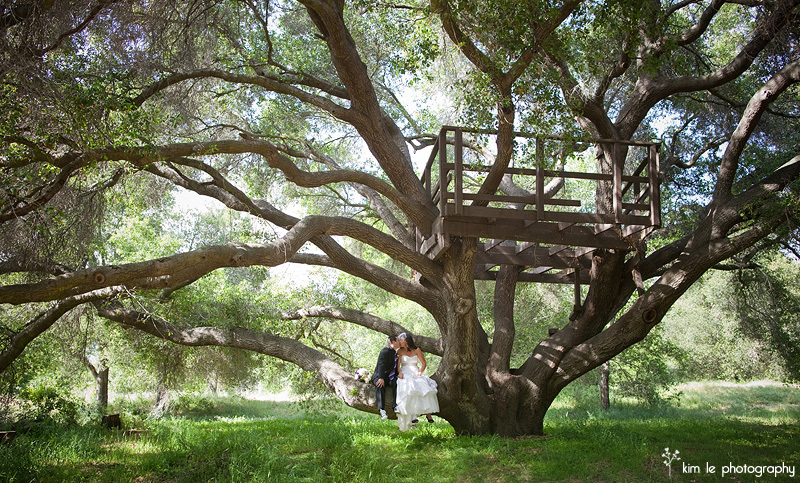 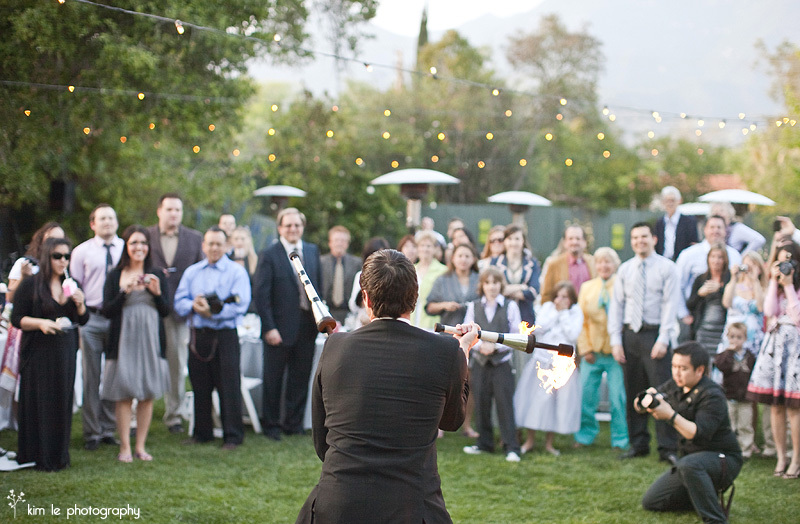 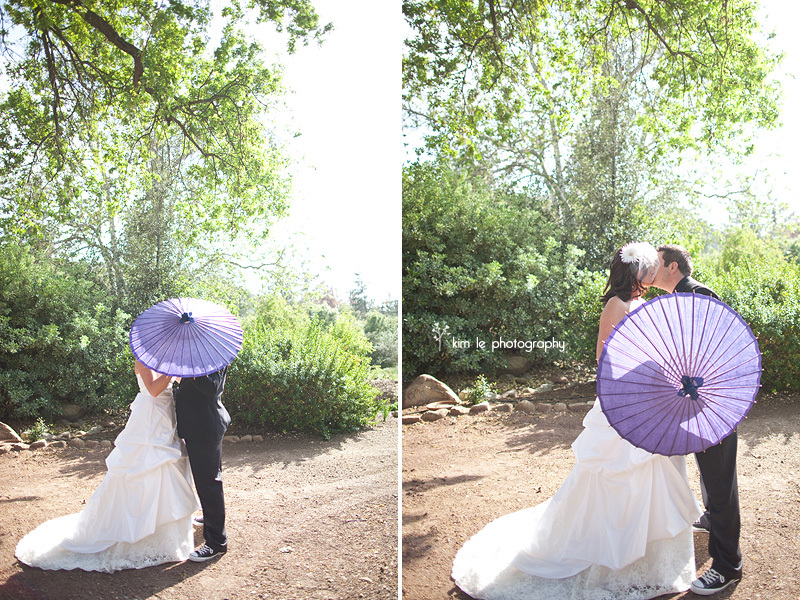 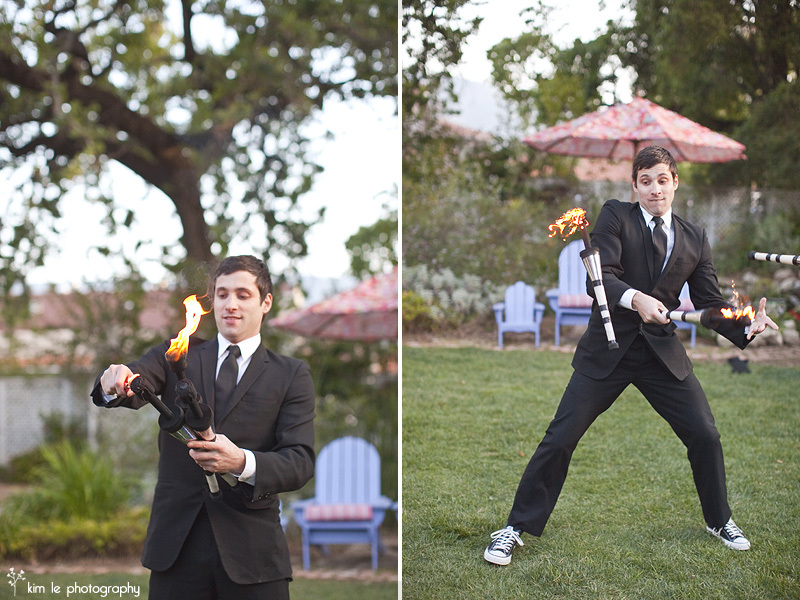 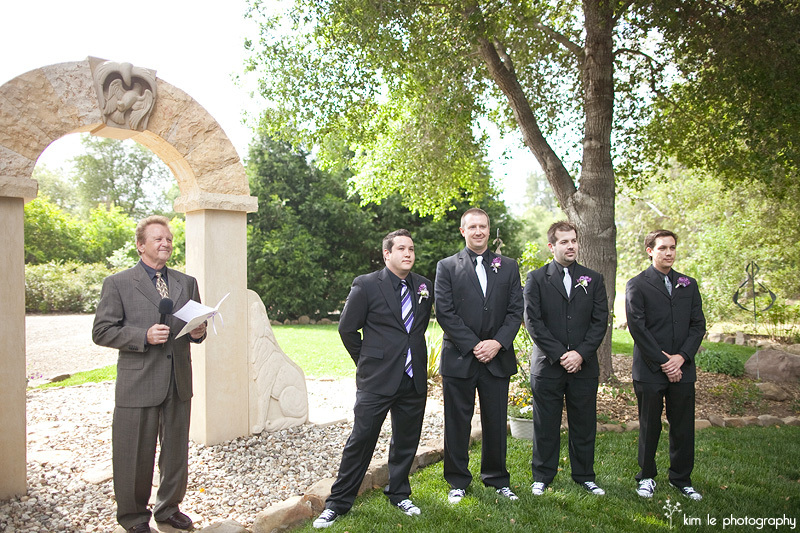 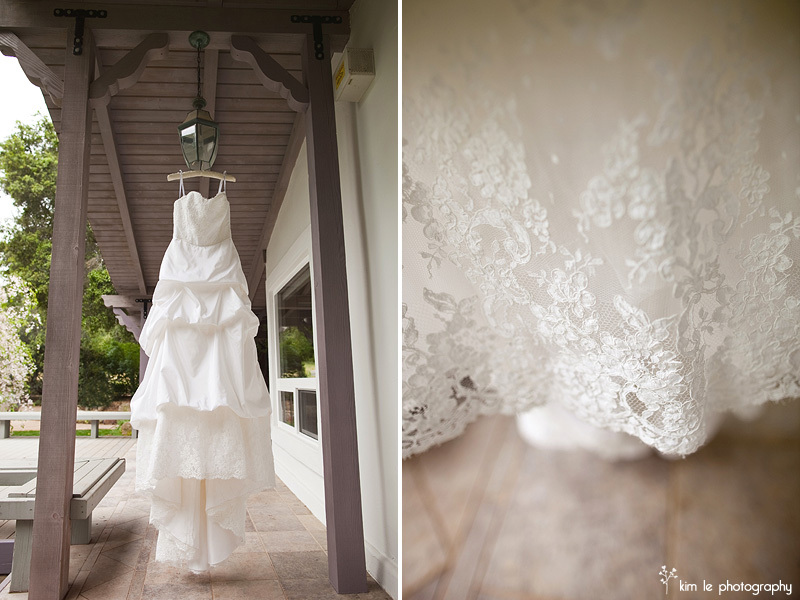 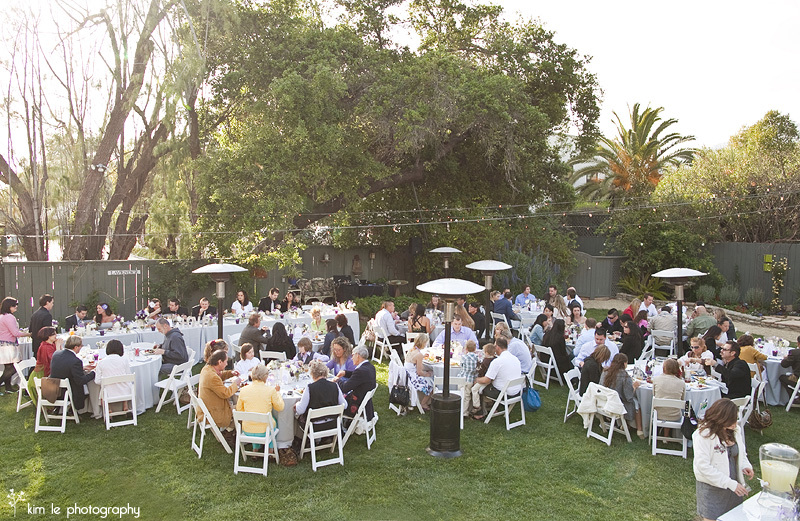 Last month, I had the pleasure of capturing a beautiful, intimate wedding in Ojai, CA. 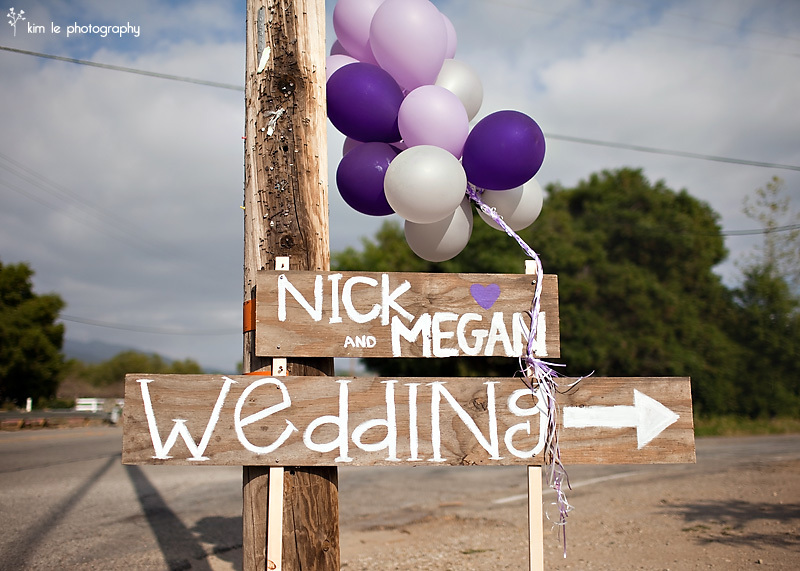 Megan + Nick were married at Megan’s grandparents’ charming ranch and every detail was carefully and cutely thought out. 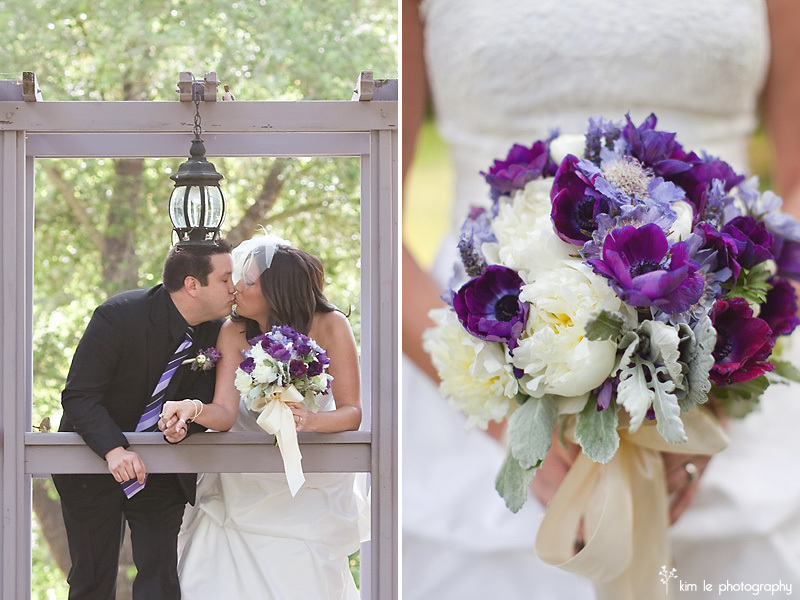 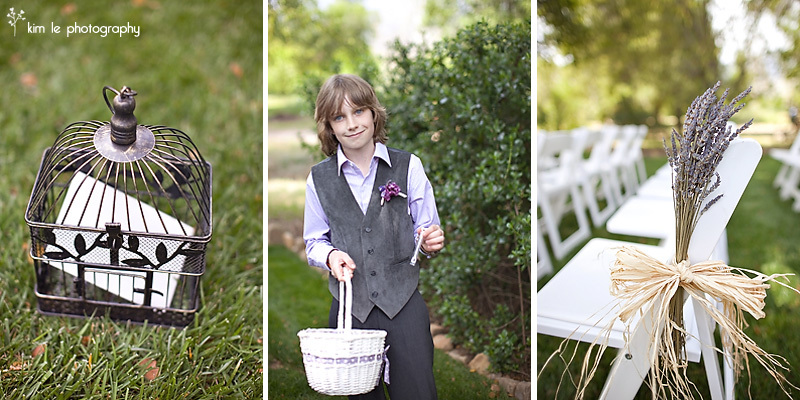 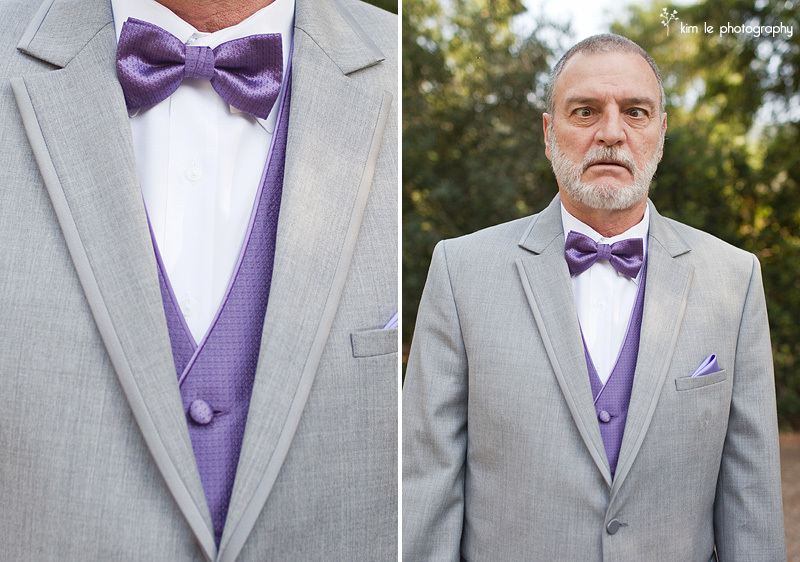 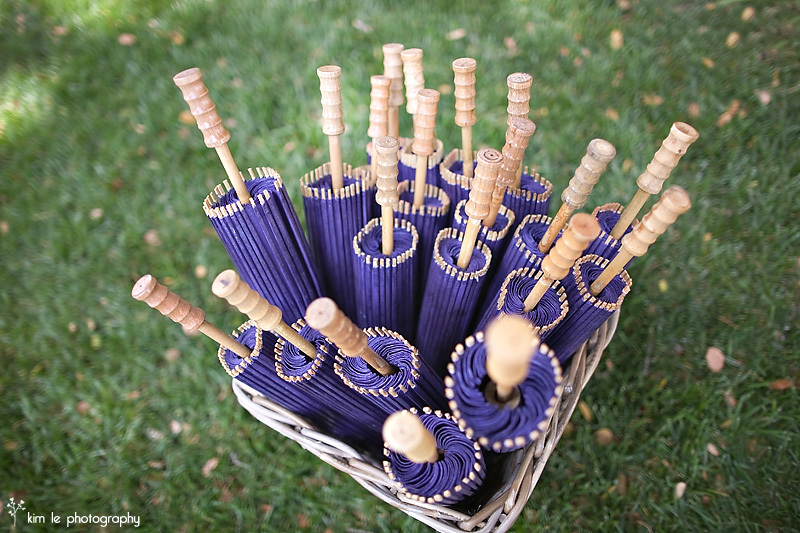 I was in love with all of the lavender details that Megan + Nick had picked out. 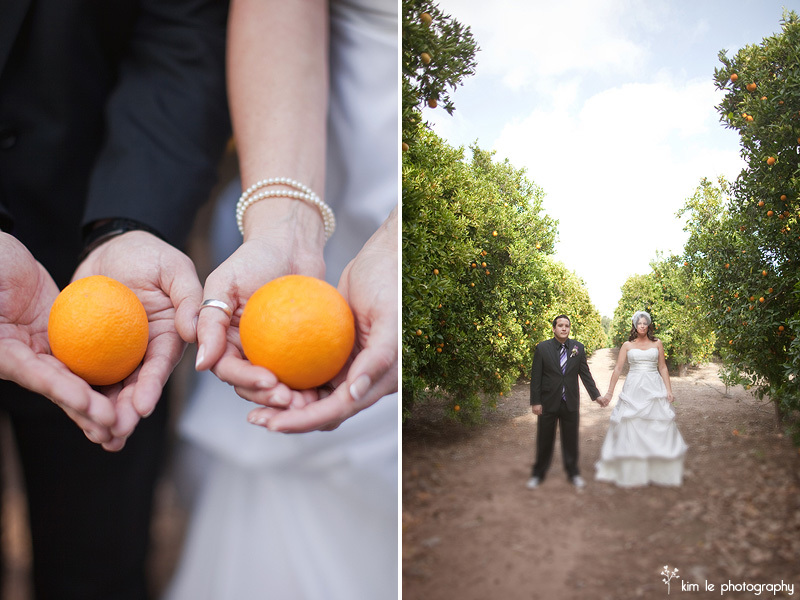 I was even more in love with the amazing backdrop we had at the ranch, complete with orange groves and a treehouse that made you want to just run around and play. 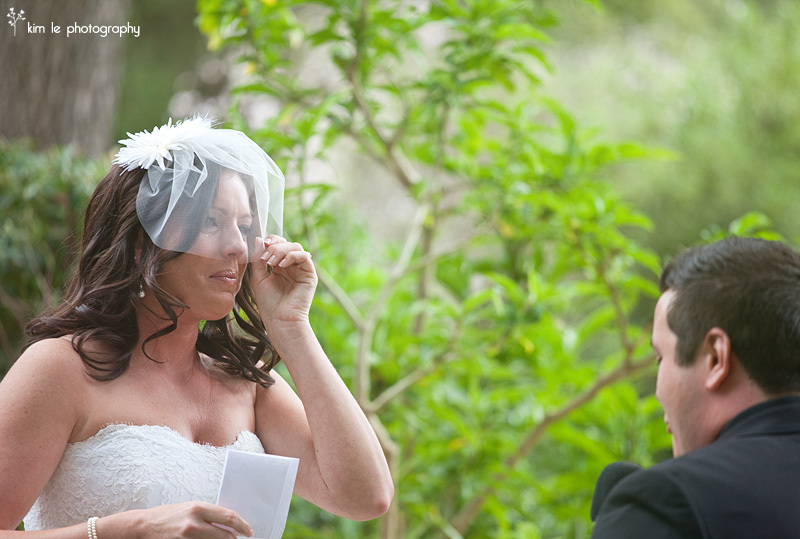 Megan + Nick were all smiles (and some tears) that day. 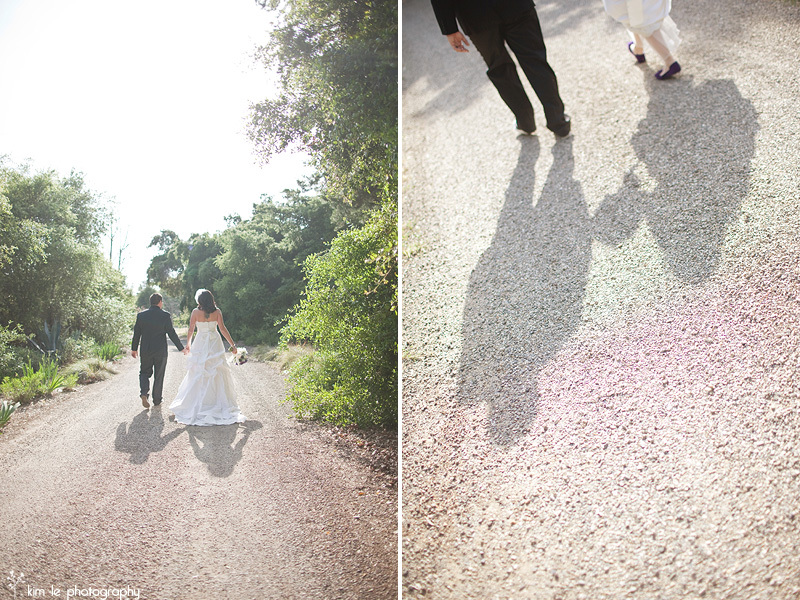 I am so blessed to have captured such a beautiful wedding for a beautiful couple. 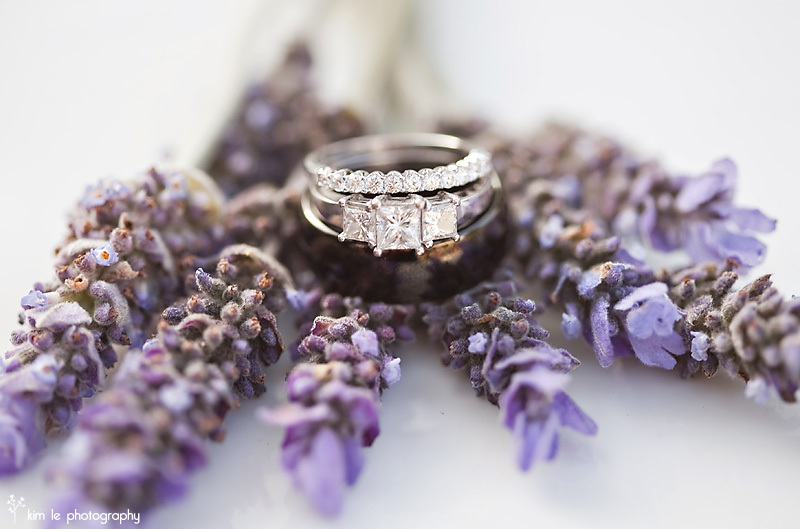 I could go on and on, but I think the beauty speaks for itself. 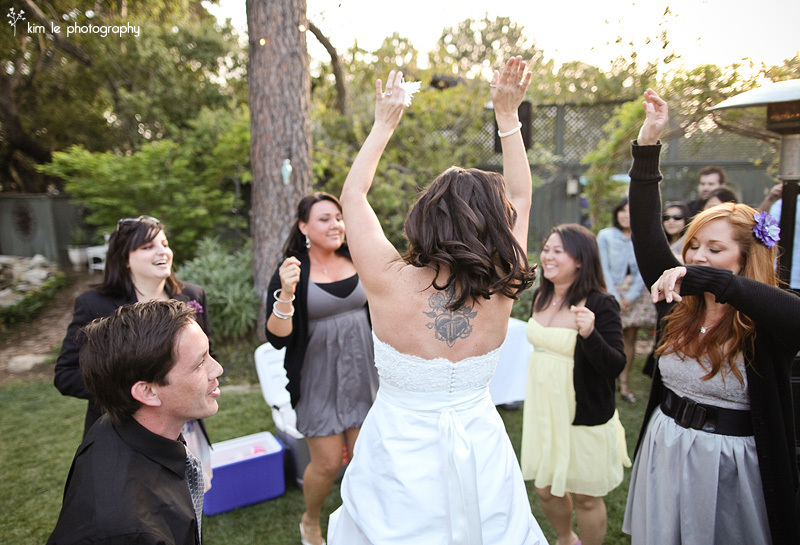 Of course, everything is better with music! 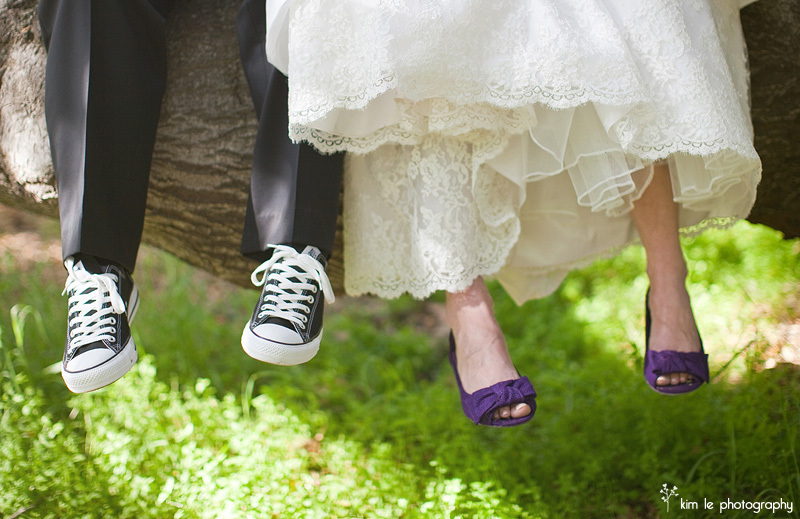 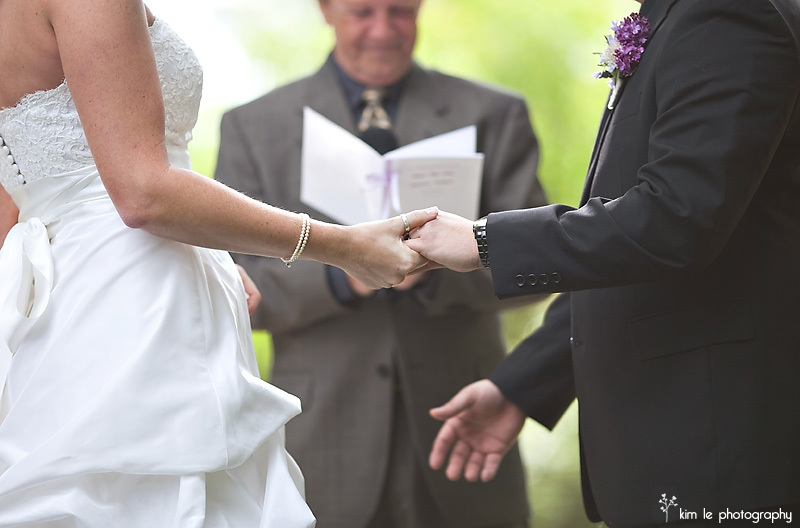 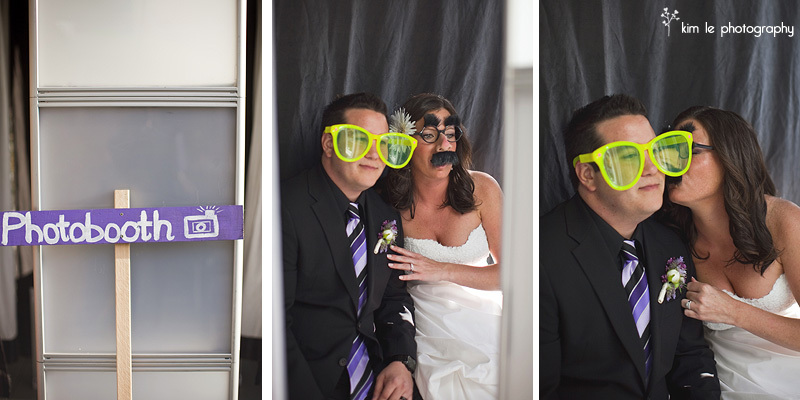 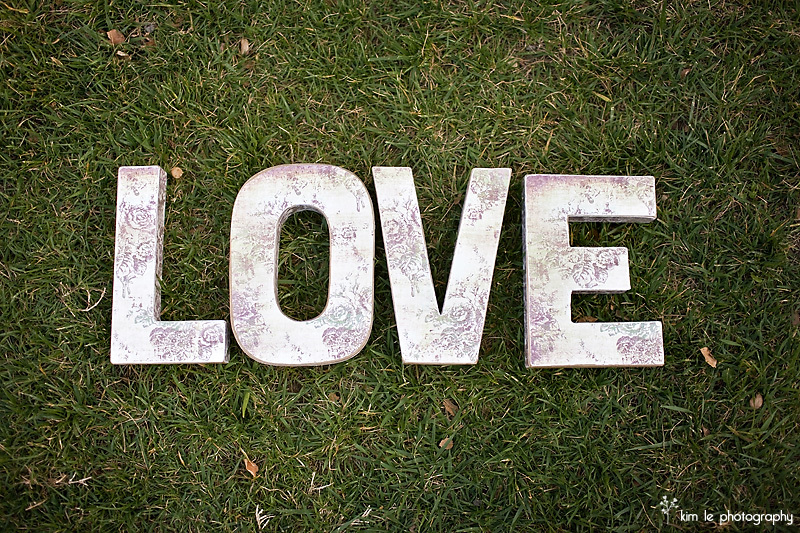 Check out MEGAN + NICK’S WEDDING SLIDESHOW !!!! 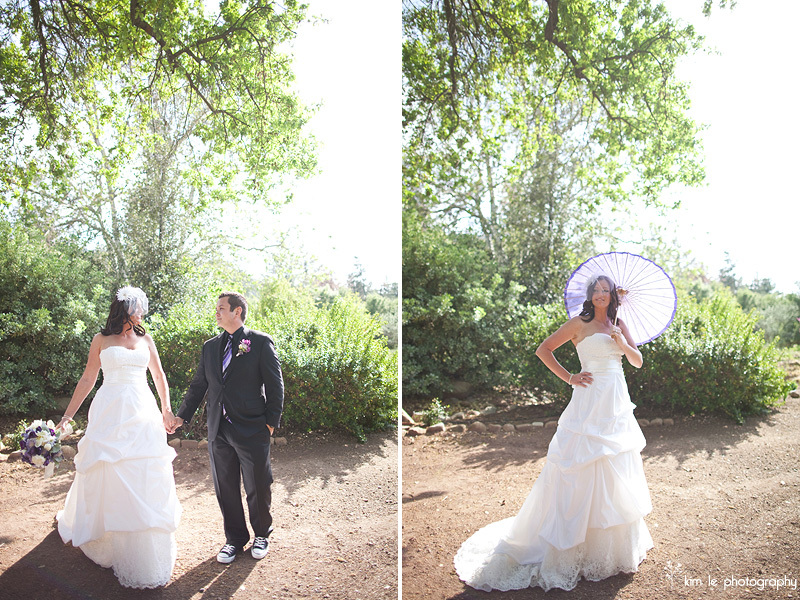 You can also view it by clicking HERE!!!! 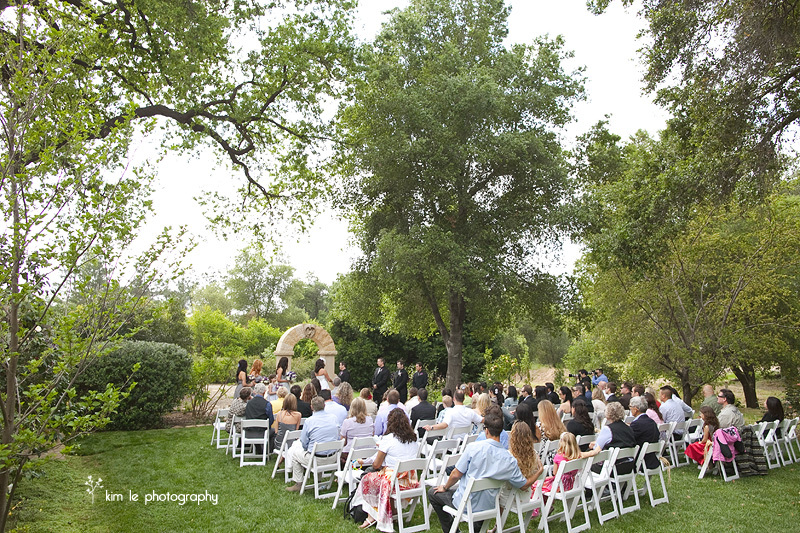 Tags: Amber Lynn Harp, Ambient Event, Big Screen Photo, Chandra Abel Designs, destination wedding photographer, Event Caddy, Knead Baking Company, Lavender Inn Ojai, lavender wedding, los angeles wedding photographer, ojai wedding photographer, ranch wedding, Sheila Raye Stone, SoundNEyes, Ventura Rental. 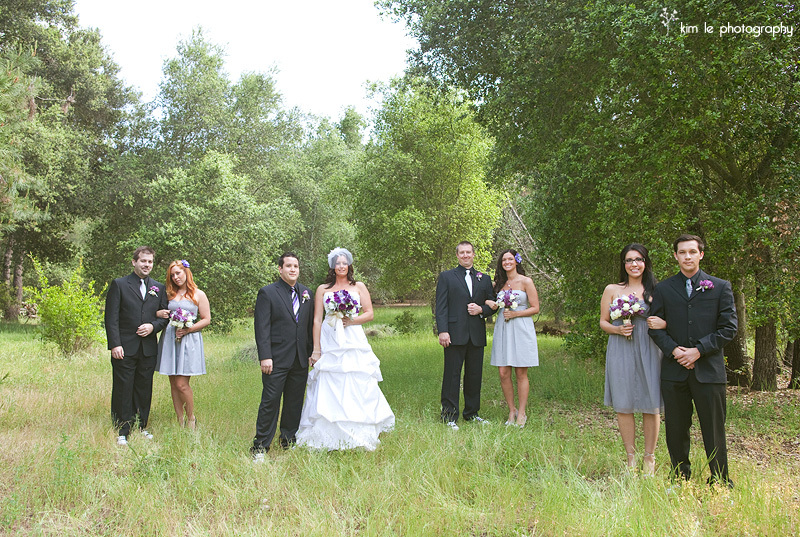 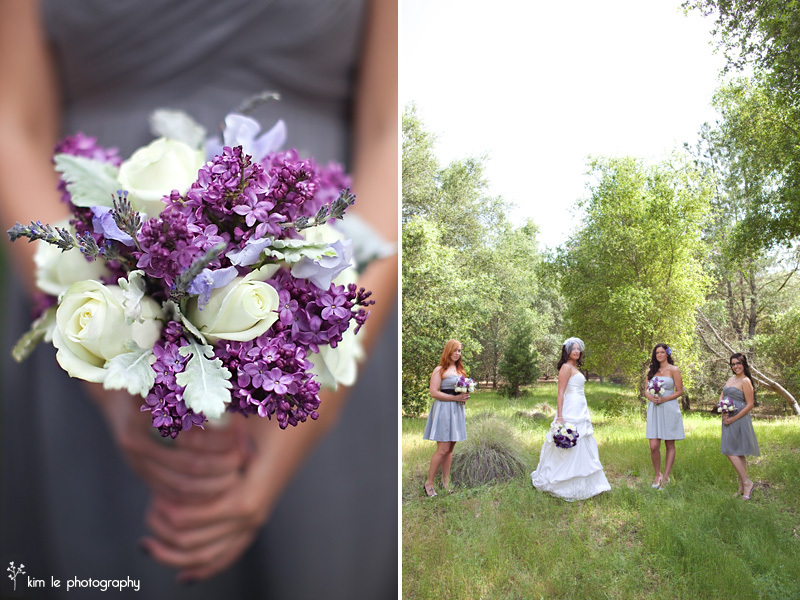 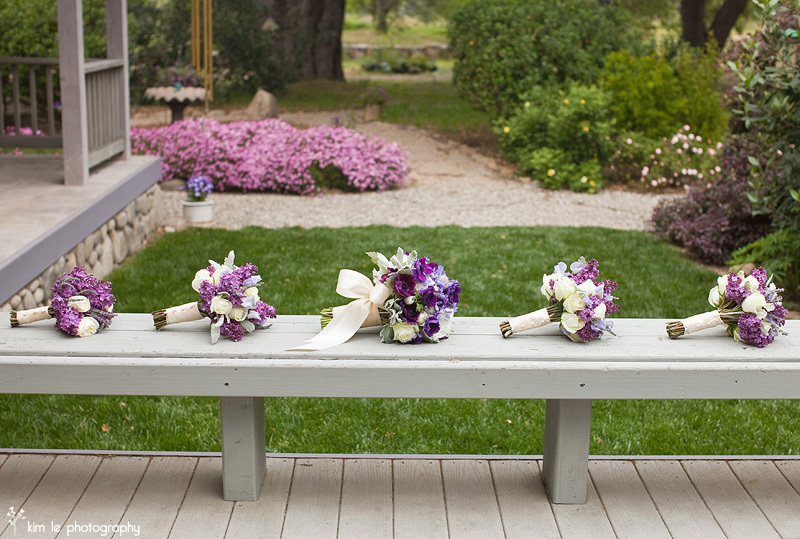 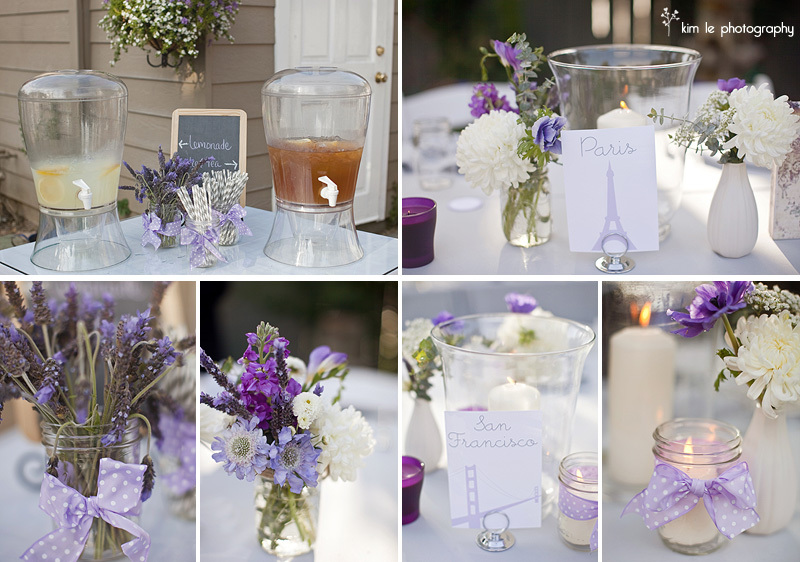 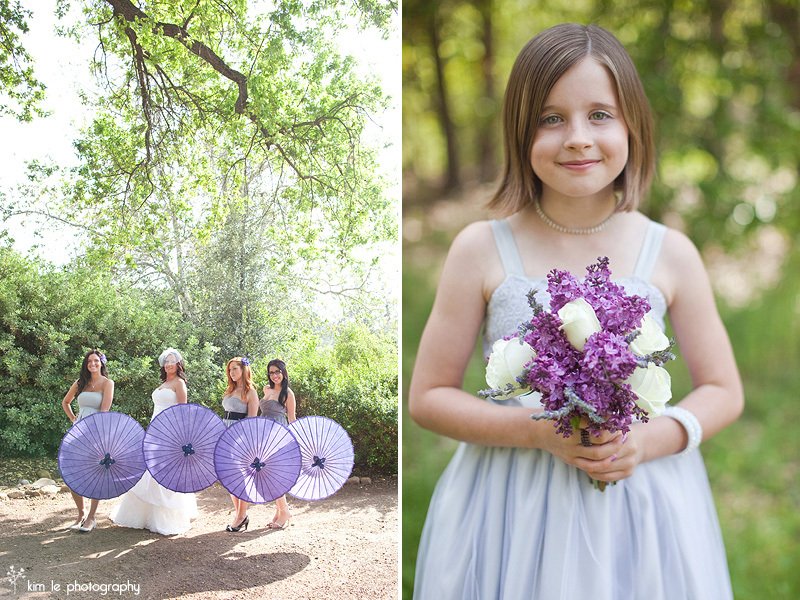 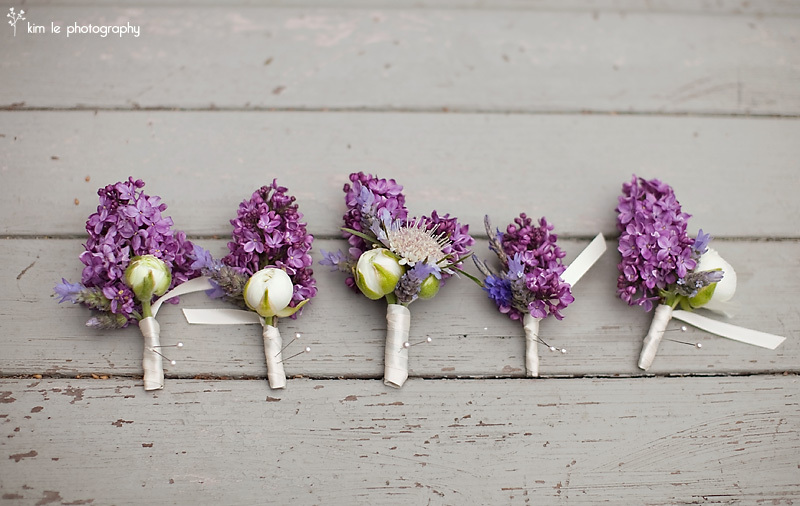 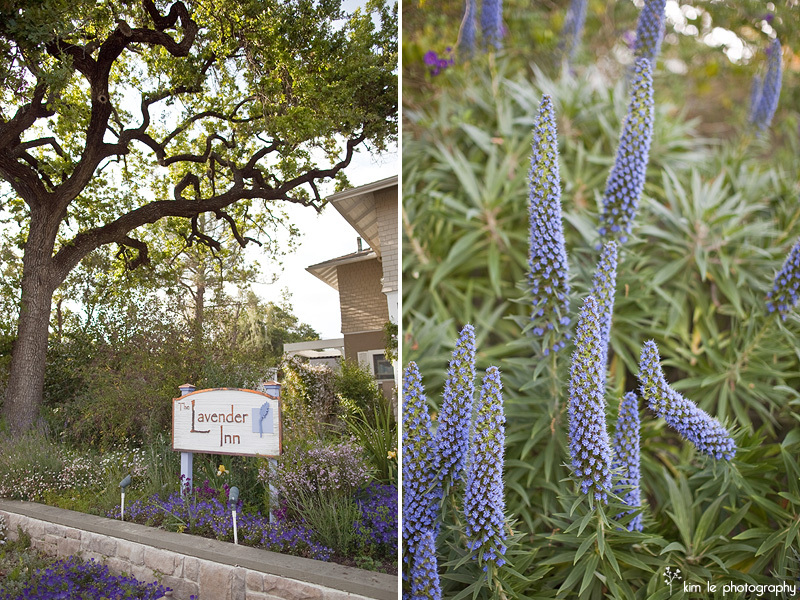 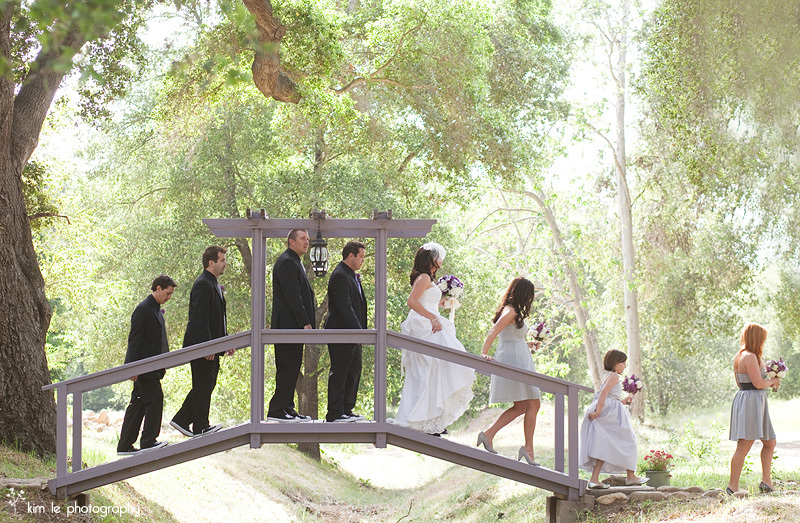 Loooove this location & all the lavender, rustic, DIY details! 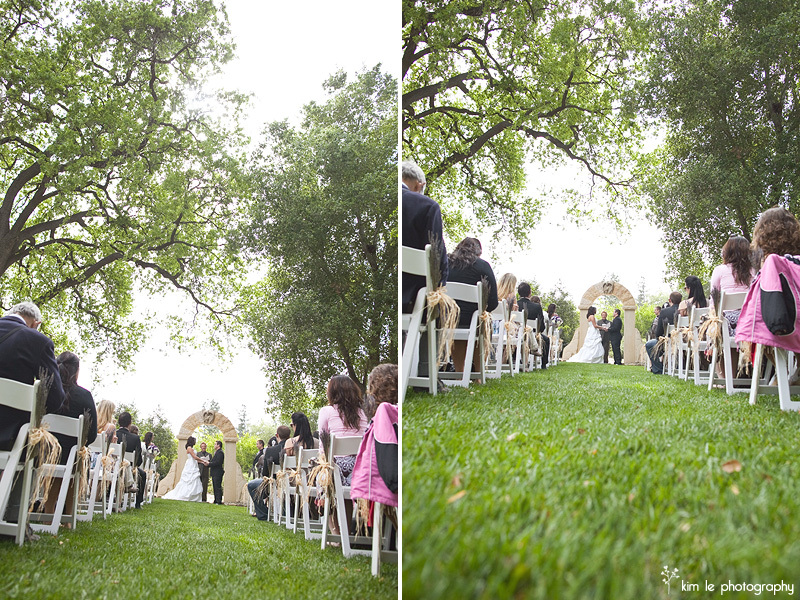 Great shots Kim!